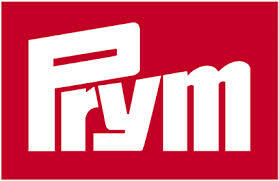 These fantastic zippers from Prym are designed to sew into your hand knitted garments with ease and to give a very professional looking finish. 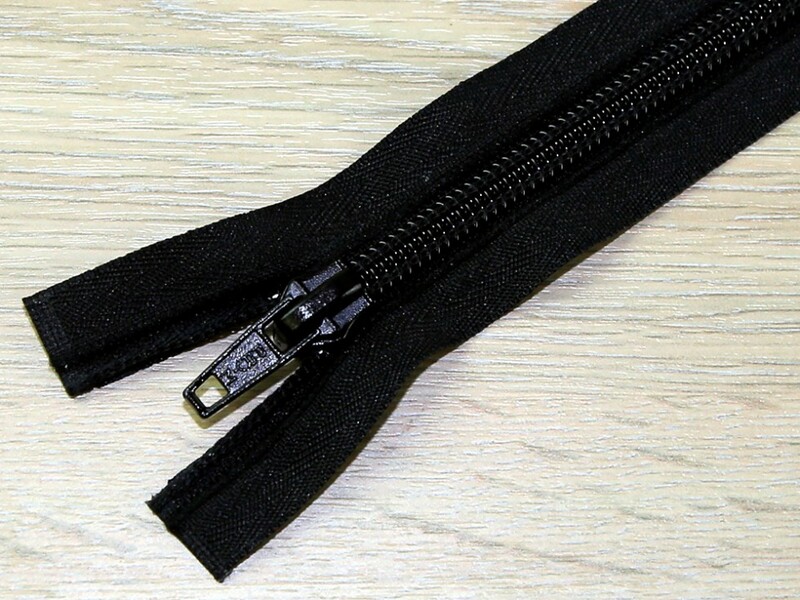 The difference with these zips compared to normal ones is that they have little loops all the way down the tape at either side of the zip teeth. You use these loops to sew the zip to your cardigan, jacket etc rather than sewing through the tape like you would with an ordinary zip. This means you are able to sew the zip with a chunky needle and with your knitting yarn. They are very easy to use and give quick, professional looking results for all your knitwear projects.